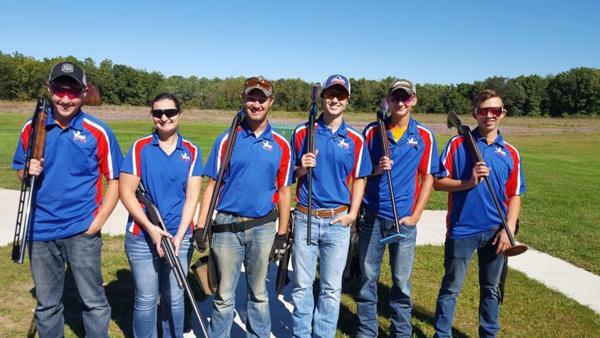 The Corridor Clay Crushers hosted two collegiate Trap Tourneys (Fall 2018) vs Ellsworth Community College on Sept 22 and vs. Southeast Iowa Community college on Sept 29. 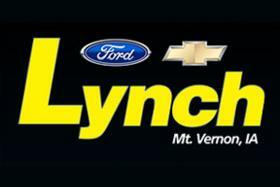 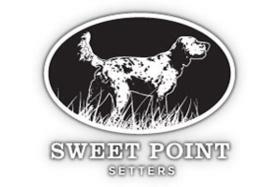 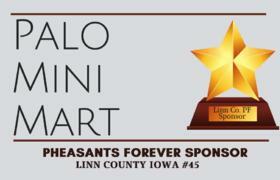 There were over 50 people who took part in the event each weekend. 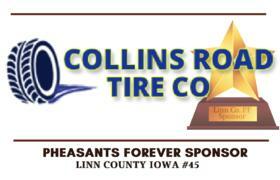 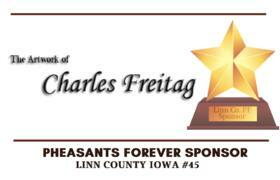 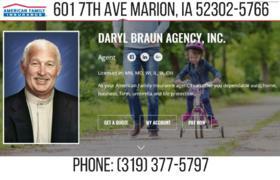 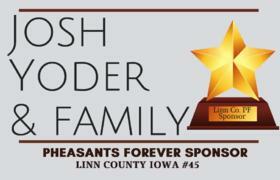 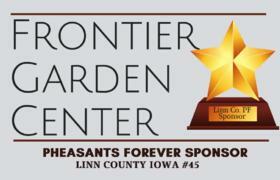 The Linn County Pheasants Forever and the Corridor Clay Crushers have a "Method of Understanding" together in that they each assist each-other's organizations. 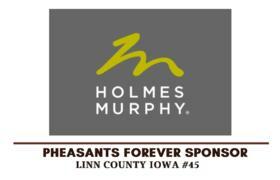 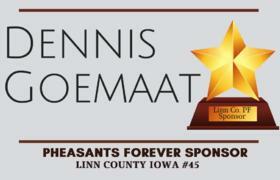 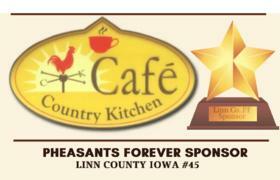 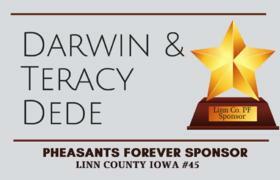 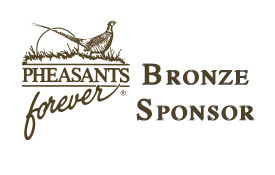 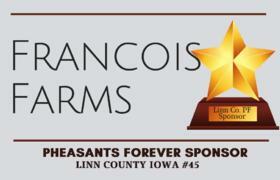 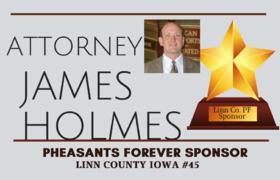 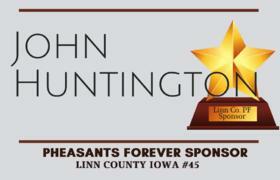 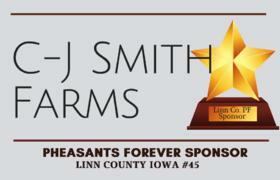 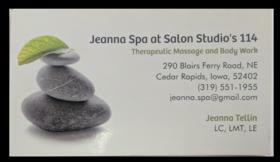 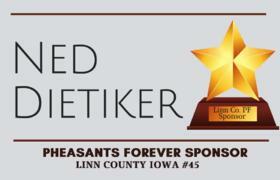 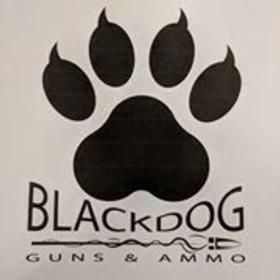 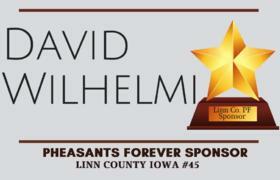 "Thanks for this partnership, as we would not have been able to host events like this if it were not for Linn County Pheasants Forever," Coach Hunter Gehrke shared with the Linn County Outreach chairperson.